"The sky is not the limit, the ground is the limit!" This is Dimitrije's favorite quote. 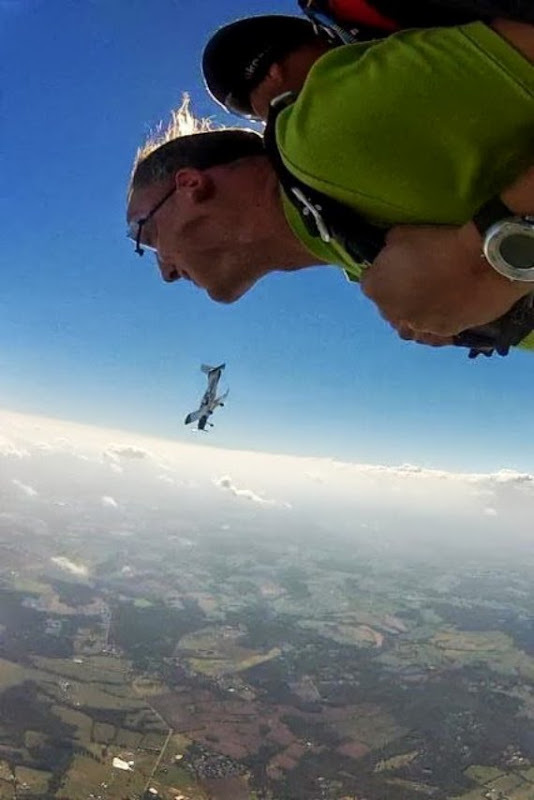 Skydiving, he says, means 3D Freedom. 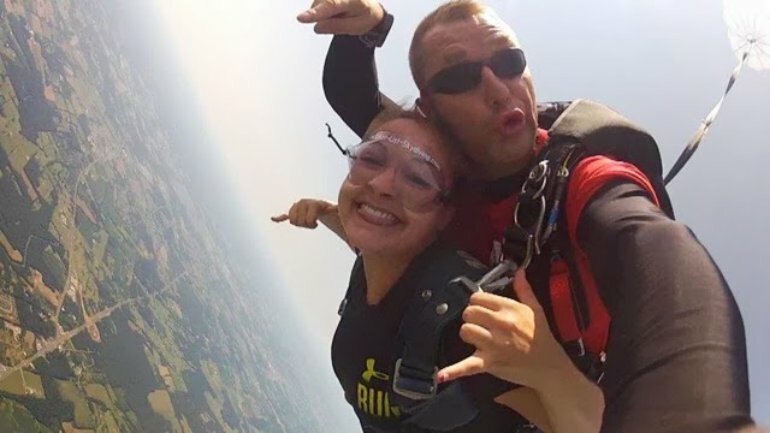 With more than 13 years in the business, 4,000+ jumps, over 2,000 of those tandem jumps, and 400+ AFF (advanced free fall) Dimitrije is a safety-conscious, highly skilled tandem skydive instructor. 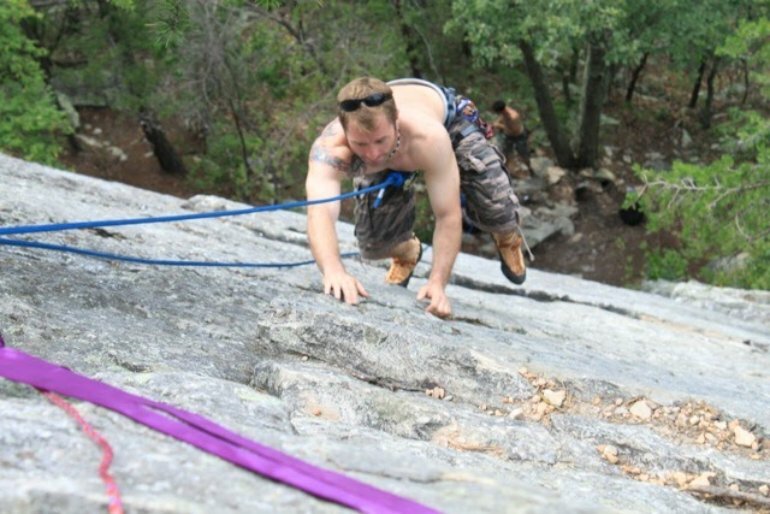 An outdoors enthusiast, in his free time he also enjoys scuba diving, rock climbing, and all fast toys!